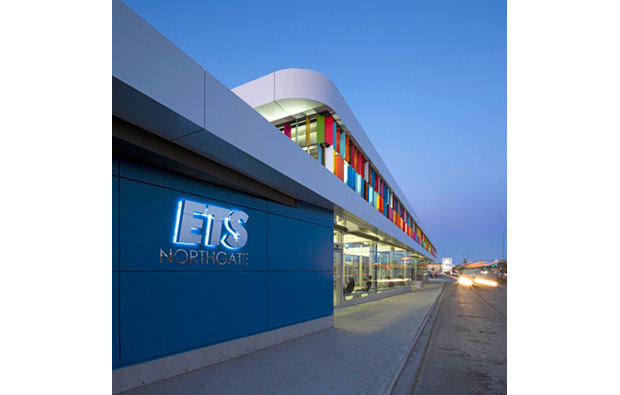 The Northgate Transit Centre station exhibits an elegant and artful composition that strikes a balance between formal ambition and functional programmatic requirements. 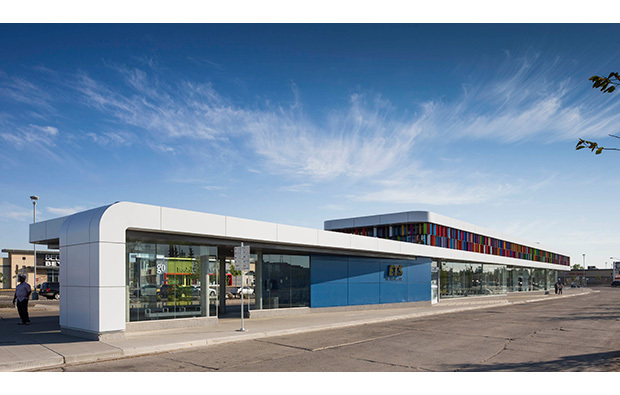 The station responds to the program admirably in its capacity to move people from one modality to another with apparent visual clarity and ease. 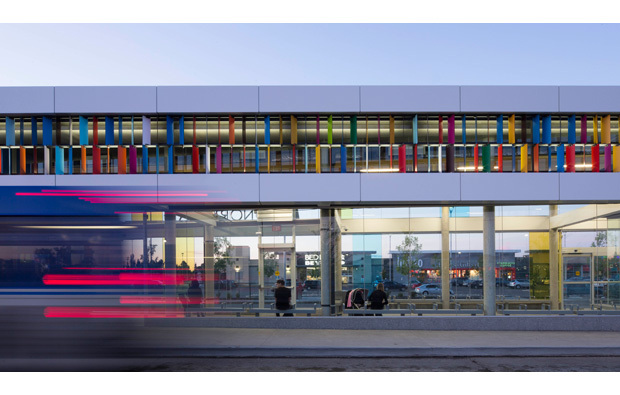 The concept of dynamism and movement are captured in the building’s decidedly long folding form with an ‘artistically considered’ series of brightly colored panels that are rhythmically played off the building facade. 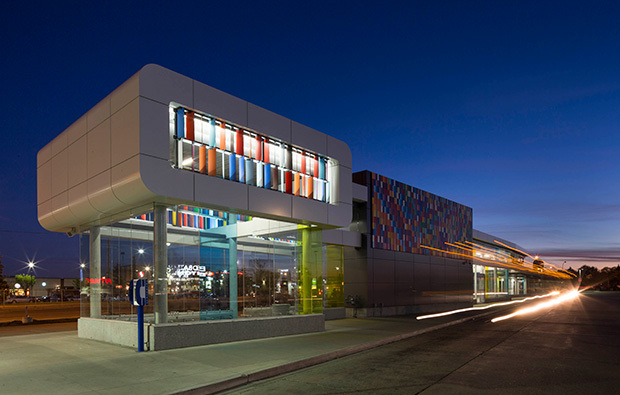 The transit station projects a strong sense of place with a welcoming sense of human scale in what could have otherwise been yet another typically banal transit-oriented corridor.